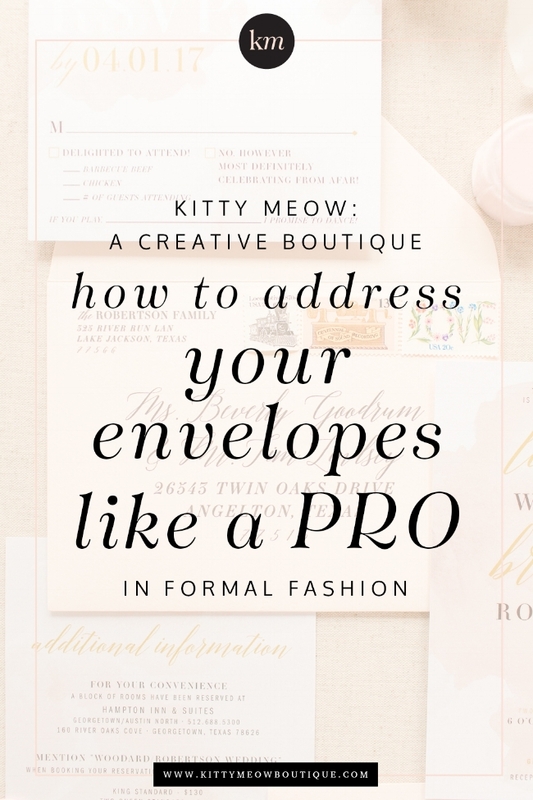 Addressing envelopes for your next formal affair doesn’t have to be complicated. Check out this fancy, easy to follow infographic to get you organized in no time. You'll want to make sure you're organized too. Be sure to download the Kitty Meow Boutique Party planning spreadsheet at the bottom of this post. It's complimentary and will be a lifesaver in being able to stay organized whether you're in front of your computer or on the go. Download the Google Sheets App to be able to update and access your guest list easy breezy. It's LITERALLY at your fingertips!  Enter your email to snag the Kitty Meow Boutique Party Planning Spreadsheet. It will be a lifesaver...pinky promise!